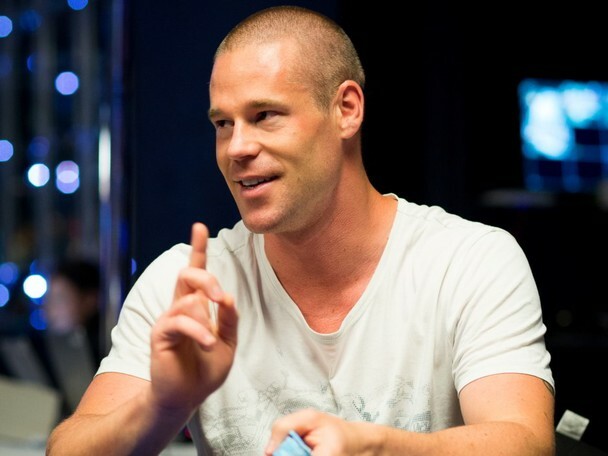 Patrik Antonius is a very popular poker player and was one of the kings of poker. He was a successful player even before poker had established and was responsible for the poker boom. Antonius was a very popular online poker player and his good looks and gaming skills really gave him a superstar status. Patrick is not very active in poker these days after Full Tilt, the popular poker room online stopped its operations. He still loves the game and plays it from time to time. Antonius is living in Monaco at present and is taking part in the PokerStars Championship in Monte Carlo. On the sidelines of this event, Antonio opened his heart out to the press and said that he was very happy with his life now. He loves spending time with his kids and family in Monaco and is not interested in spending a lot of time away from home. He feels that Europe is starved of bigger and regular poker games and this is the only drawback that he sees in this part of the world. He loves to play cash games and there are not enough opportunities in Monaco or nearby areas for the same. He feels that poker is not as popular in Europe as it is in Las Vegas or Macau. This is what is hurting Antonius, who does not have the time to fly to Macau or Las Vegas to try to take part in cash games or events. Now, he is contemplating on creating a poker room in Monaco where poker enthusiasts will get a chance to play the game. He has not divulged any details about his plans or when he will be coming out with a poker room in Monaco. He says that it will be very good if Monaco could get a poker room.